Deerfield Hospitality Group opened its first Grabbagreen restaurant in Franklin, Tennessee back in 2016. The partners were drawn to the concept because of its healthy alternative to fast-food. 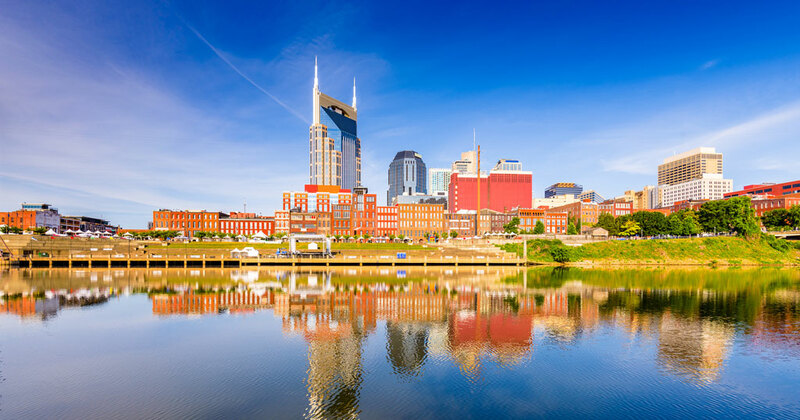 Now the franchisee group has just put the finishing touches on its second location, this time in Nashville. 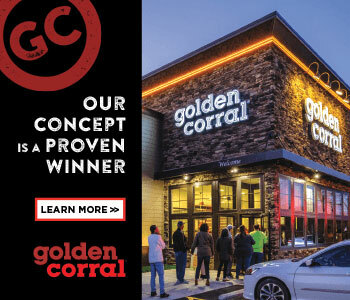 The group has a development agreement to open several more of the fast-casual ‘healthy, fast-food’ restaurants over the next few years. The Grabbagreen concept was founded in 2013 by moms looking for healthy food on-the-go. Grabbagreen is a fast-food restaurant where healthy food meets the speed and convenience of traditional fast food. The brand’s menu offers a selection of warm grain and green-based bowls featuring hormone and antibiotic-free proteins. There’s also fresh-pressed juice, cold brew coffee, handcrafted smoothies, acai bowls, breakfast hash bowls, and wraps. Today, the brand has more than 25 locations across 10 states including Arizona, California, Colorado, Florida, Idaho, Maryland, Minnesota, North Carolina, Tennessee, and Texas.